Help us to celebrate the end of our first run by picking up all our tapes on offer. 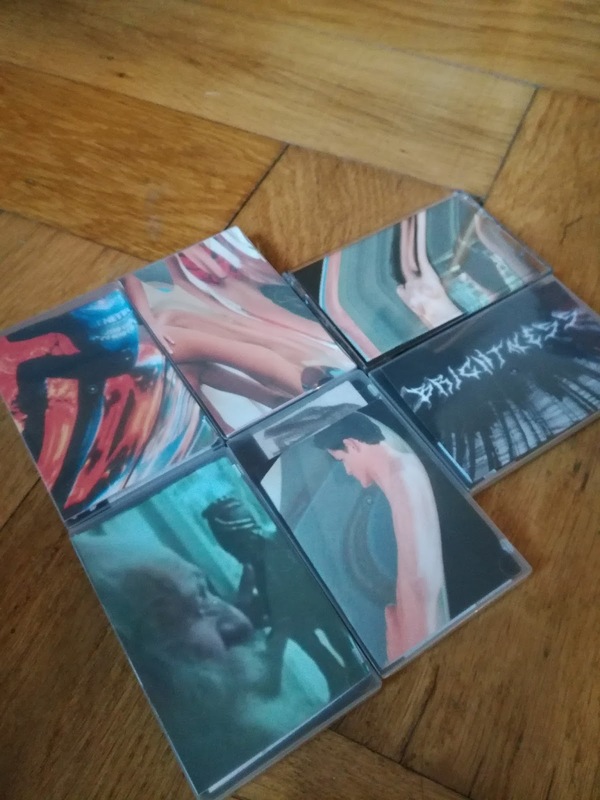 All six releases CLR01-06 for just £12 + postage. Available to order now, two of our latest additions. UFO-like rumblings that flutter between the unsettling and the strangely welcoming. Warm and dark with an uncanny sense of the familiar. Echoes of old, partially forgotten harmonies that are humanistic, inviting and soft to the touch. Just out of your grasp, but close enough to bathe in the radiance. Handnumbered editions of 10 with handmade inserts in clear library cases. Welcome to the Cellar Blog. Regular updates of experimental and obscure music. Please follow us on Facebook and Soundcloud for more.